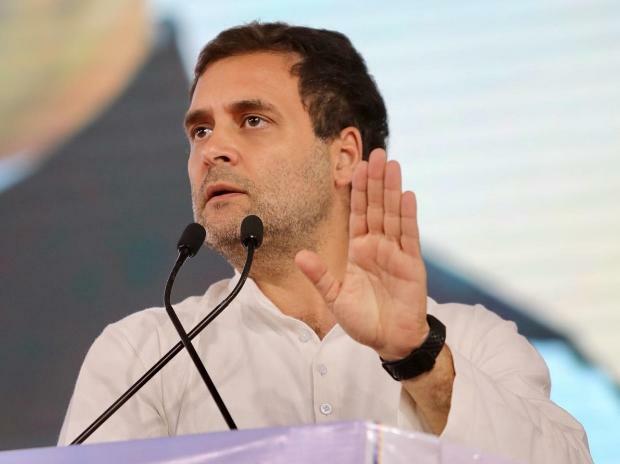 The Nyuntam Aay Yojana (NYAY) (minimum income guarantee scheme) or Garibi Hatao 2.0 announced by Congress President Rahul Gandhi is an idea whose time has come. When implemented, millions of our compatriots will escape poverty. Described as the final assault on poverty, the scheme implicitly acknowledges every citizen’s right to a minimum income to lead a decent life and asserts the state’s responsibility to intervene to ensure minimum income to each household. Additionally, the scheme has shifted the focus from Bharatiya Janata Party’s (BJP) nationalism plank and brought back the improvement in the material circumstances as the main election issue. The 25 crore prospective beneficiaries is no small number for anyone to say that it won’t pay rich electoral dividends to the Congress. In dismissing the scheme as a "bluff", the BJP runs the risk of being seen as anti-poor. It cannot afford to be seen as stymieing a sweeping welfare scheme as NYAY. When it comes to the implementation of promises, the reliability quotient of Congress is higher than BJP’s. The scheme could prove to be a gamechanger for the Congress. It is an elitist way of looking at the persistence of poverty and to dub the scheme "fiscally irresponsible". When the loans of corporate giants to the tune of thousands of crores of rupees are written off, they are justified as incentives for growth. But when a pro-poor scheme is conceived, it is denounced as populist and economically infeasible. This time the impoverished multitudes might use the power of their vote to improve their lot.